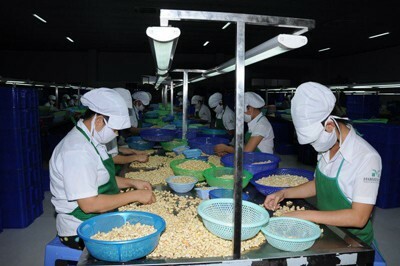 The industry and trade sector of Binh Phuoc province has made great strides in development in the past years, thus positively helping create more jobs and improve living standards for local people. 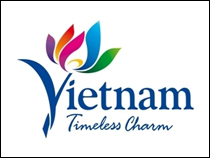 Vietnam Business Forum has an interview with Mr Nguyen Anh Hoang, Director of the Binh Phuoc Department of Industry and Trade, to learn more about the sector performance. 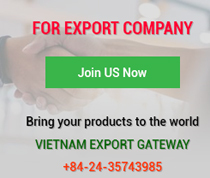 Could you please brief us on bright spots in the picture of Binh Phuoc industry and trade sector? 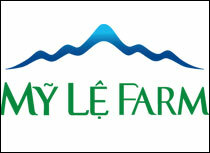 Agriculture is still a dominant economic sector of Binh Phuoc province. Utilising this advantage for industrial development has generated interesting outcomes. The processing and manufacturing sector accounts for more than 90 per cent of the province's industrial production value. The non-state sector remains the pillar of industrial production with more than 70 per cent of the share. 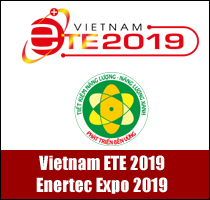 The foreign direct investment (FDI) sector mainly drives the development of the garment and textile sector, electric and electronic component manufacturing and assembly sector, mechanical engineering, agricultural product processing, wood processing and rubber and plastic production. Particularly, the agricultural and food processing sector has shown a leading role in the province’s processing industry in industrial production value and employment, in which small and medium enterprises (SMEs) is a leading actor in this sector. How has the industry and trade sector developed supporting industries? 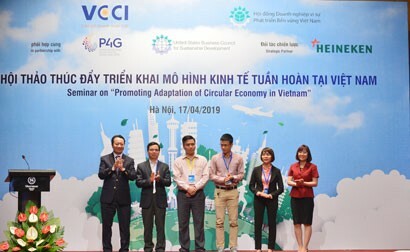 In 2016, the Department of Industry and Trade advised on the project “Restructuring the industry and trade sector of Binh Phuoc province towards industrialisation, modernisation and sustainability to 2020”. The processing and manufacturing sector is directed to play a leading role and supporting industries are prioritised for development investment. The province places priority order on key, prioritised, spearhead and encouraged fields. 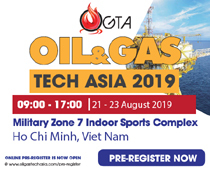 The four prioritised sectors are rubber and plastic production, metal manufacturing, electronic device production, and vehicle engine component production. The four spearhead sectors are textile, apparel, leather and paper. The Department of Industry and Trade selectively appealed and developed investment projects to utilise local materials and strengthen business connectivity. The department has increased investment for infrastructure construction in Hoa Lu Border Gate Economic Zone and border gates to boost cross-border trade development. It has learned about information on input demands of FDI firms to stimulate the development of supporting industries; encouraged enterprises to receive new technologies, and import modern machinery and equipment to enhance productivity and quality. The industry and trade sector will define that agricultural and forest product processing is a key industry that needs to sustain growth momentums and deeply process agricultural products with high technological content to increase export value. What are the sustainable trade and service development strategies that aim to boost competitiveness in the context of international integration? 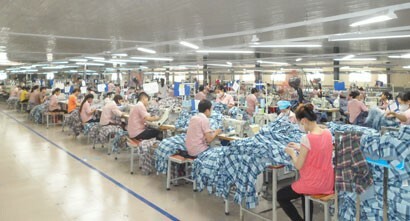 The Resolution of the 10th Provincial Party Congress defined that, by 2020, the trade and service sector will generate 37.6 per cent of the gross regional domestic product (GRDP); retail revenue will reach VND80 trillion; export value will amount to US$2 billion; retail and service revenue collected from modern commercial forms will account for 40 per cent of the province’s total retail and service revenue. To realise these goals, the province will diversify distribution forms and business methods; facilitate all economic sectors, especially non-state economic sectors, to engage in modern trade and service development. It will bring into full play local potential in providing industrial and economic zone services and developing distinctive tourist products in association with preserving cultural heritages and cottage industry villages. It will set up wholesale markets for agricultural products to supply supportive services for trade development while combining trade and tourism development. It will utilise all resources for synchronous, modern trade and service infrastructure development, reform administrative procedures and build synchronous urban infrastructure to support local economic development.